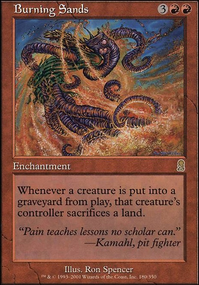 If you have the feeling that you are facing a lot of indestructible creatures, you can consider Soul-Scar Mage. 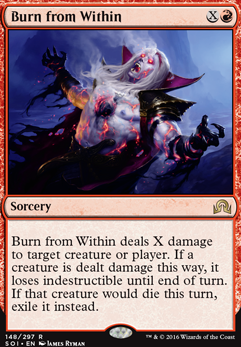 It's just a one drop, so not that impactful, but you can see it as a spell that says: "Your next spell has wither" or something like that. It also works with the damage from your commander, since it triggers on non-combat-damage. I would also add Comet Storm to the main board, it is in my opinion one of the best X burn spells to target multiple targets with. 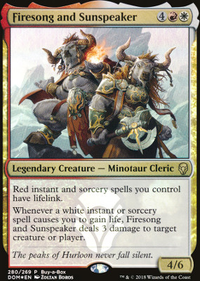 I think it's better than Banefire and Burn from Within, not considering the niche interaction, where the additional effects these spells bring with them actually matter. They are definately good too, but if you want to kill multiple people in one swing, there are few burn spells better than Comet Storm. Why do you play Survival Cache, for the card draw? Thats a card you could easily swap out i think. 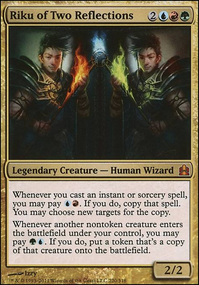 Hey elfric sooo I got rid of the cards that you said I should get rid of, however I am thinking that I should keep Clan Defiance, because it is value removal, and I should keep Burn from Within, because it is huge value against cards like Avacyn, Angel of Hope or other bombs that have indestructible. I also chose to keep Boundless Realms, although that is a maybe. Side note: Would you recommend putting in a Nevinyrral's Disk as a backup answer if have a bad board position, or maybe before I am about to play a bomb? captainamerica on Burn, then Pillage. No! Pillage, then Burn! captainamerica on Goblin Commander: HALP! @Panas - You hit a big concern I've been having dead on. Yeah I have too many things going on and I should start focusing things more. Thanks for the advice. @DerektheRed - I'm really loving Burn from Within. Gib moar of the exile plz. I'll definitely look more into dealing with flying. Flying creatures infuriate and annoy me more than they should. @luther - I was meaning to get Grave Pact. Dictate of Erebos was just cheaper and at the time I just wanted to buy the bulk of my deck. I definitely agree with you on recursion and wanted to expand that part of my deck. Meren and Sheoldred are two I was planning on acquiring soon, but Doomed Necromancer, Apprentice Necromancer, and Hell's Caretaker are new options to me. Thanks for letting me know about them. 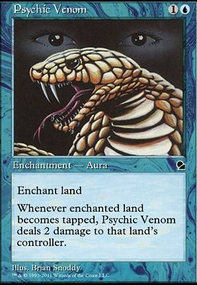 First and probably most important, you have a high-CMC deck and almost no ramp. You're going to start slow and recover slowly from wraths. Look at the signets, Gilded Lotus, Growing Rites of Itlimoc Flip, Somberwald Sage (you can always sac dorks if you don't need em)... You'd benefit from Nykthos, Shrine to Nyx even sac'ing creatures a lot. 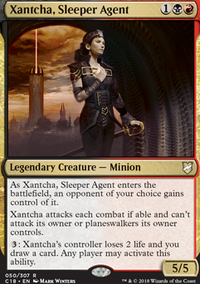 Late game, stuff like Boundless Realms, Zendikar Resurgent or Everflowing Chalice are huge for recovery. 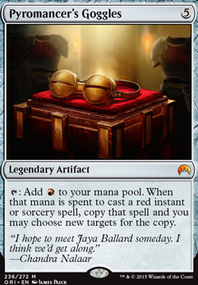 Cards like Elvish Piper are great to cheat stuff out directly, Aether Vial (pricey) or Quicksilver Amulet. Second, making everything indestructible is tough in your colors, but if you can protect Kresh, wraths are actually a benefit. I'd definitely put in Darksteel Plate. 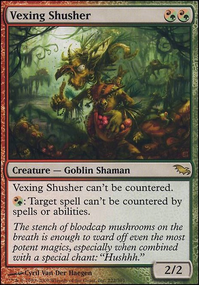 Third, in a deck like this I'd probably sideboard a few cards just to deal with flying like Gravity Well and Whirlwind. 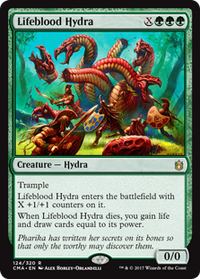 Last, you've got the right idea making players sacrifice and using -1/-1 counters (though you don't really have enough -1/-1 to do it reliably) -- but you have almost no exile. That's how you get around indestructibility. Appetite for Brains, Bane of Bala Ged, Burn from Within.... I'm not even to 'C' yet - lots of options!